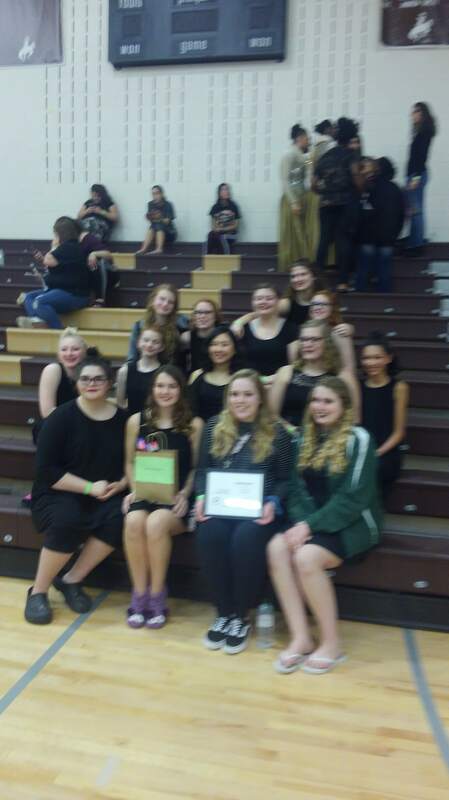 Congratulations to our Indoor Color Guard on their first place win yesterday with a score of 76.89! 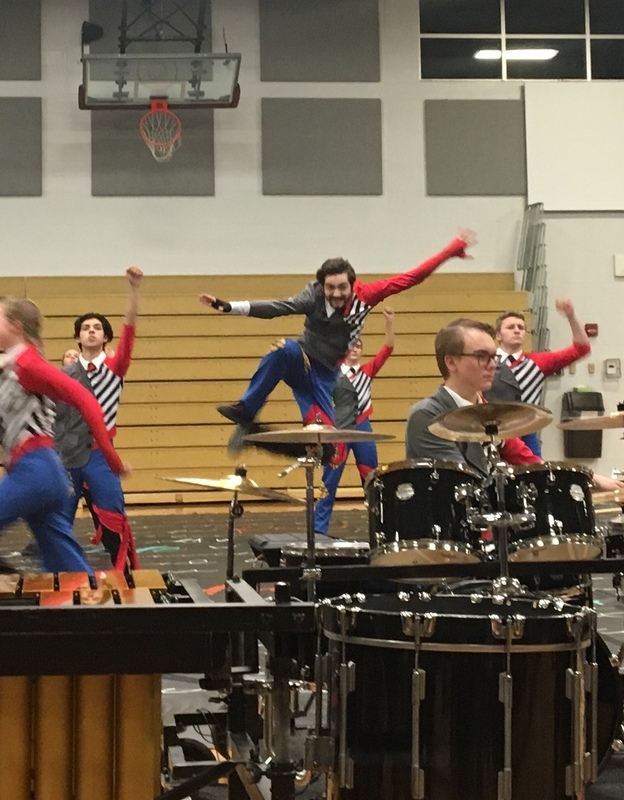 Results can be found on the 2019 Indoor Color Guard Competition page. Way to go Guard! Pictures from yesterday’s competition are now available. 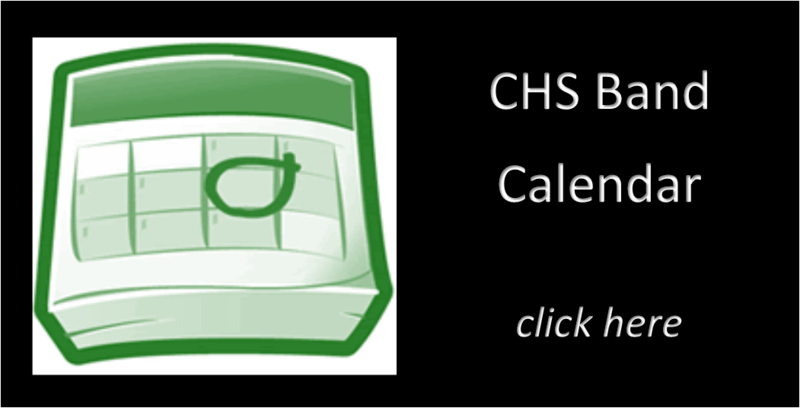 The link can be found on the CHS Photo Albums page. 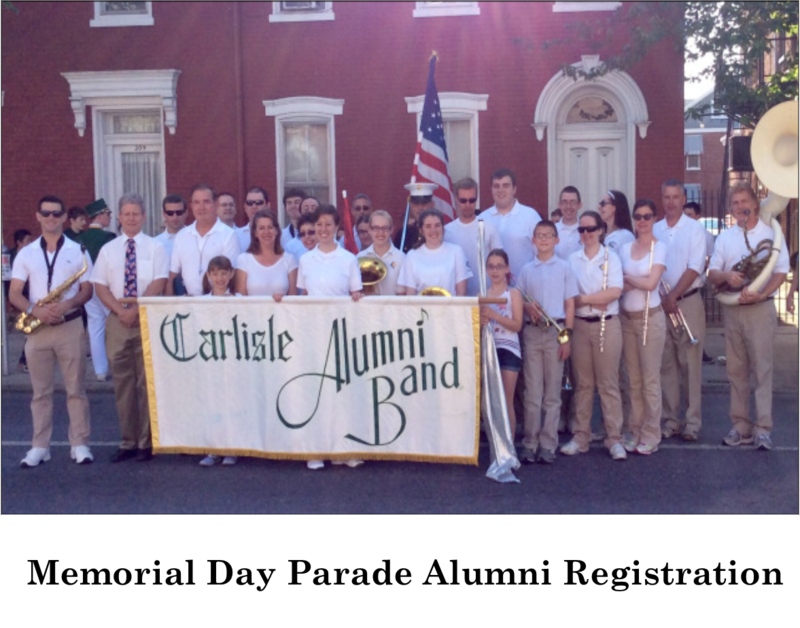 If anyone has more photos to share, please send them to media@carlislehighschoolband.org. 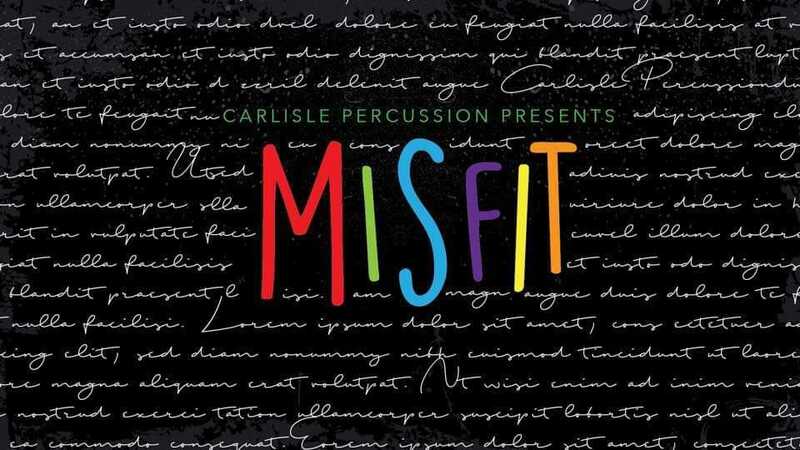 Carlisle High School Marching Band’s performance at the 2018 Cavalcade Championships of their show Lost in the Woods is now available for purchase and download. This is a high quality recording that must be ordered and paid for online. You will receive an email confirmation upon submitting your order and payment, and a second email with the link for downloading the video. The purchase price is $12 and all proceeds benefit the Carlisle High School Band program. Two versions of the video are available. Click here for more information. If you previously purchased the 2018 Championship Video, you should have received an email with a link for downloading your video. 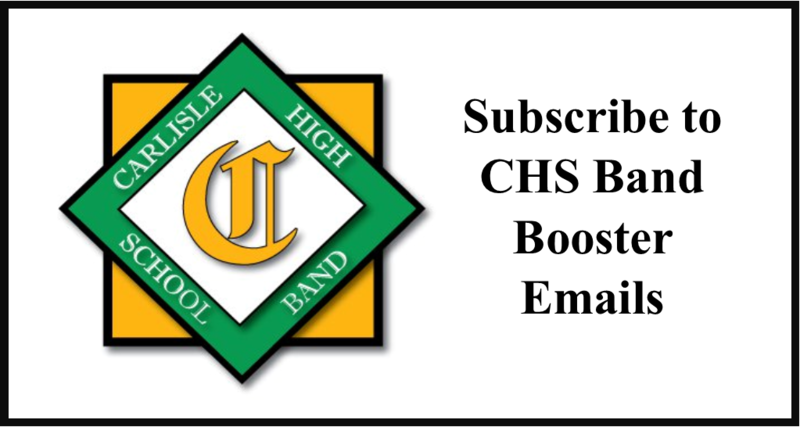 If you did not, contact the Technology Committee at webmaster@carlislehighschoolband.org. Congratulations to our students and staff on an amazing marching band season! 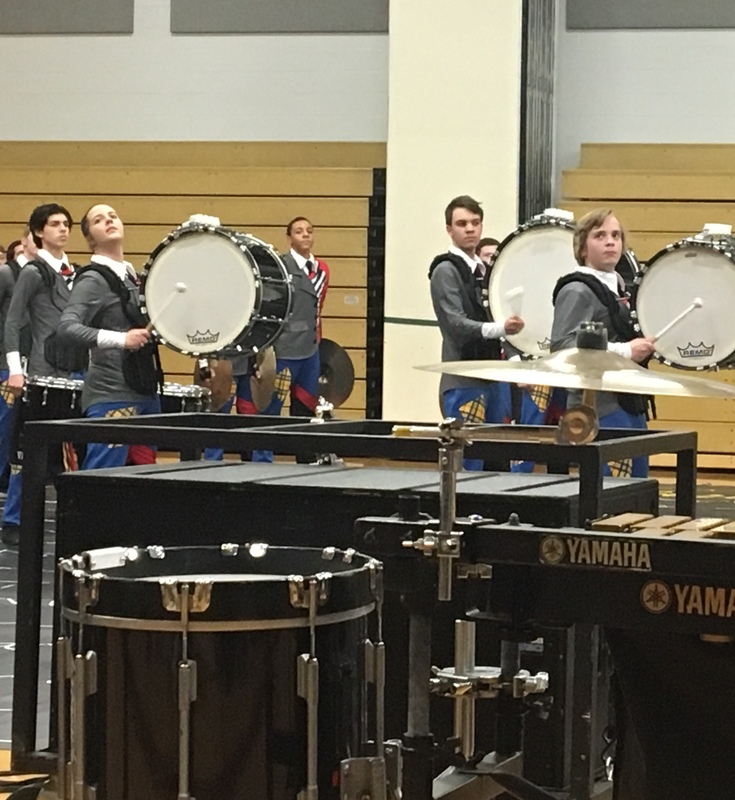 Scores from the Cavalcade Championships are now available on the 2018 Competition page. You can also purchase a high quality video recording of the “2018 Lost in the Woods” show from the performance at Championships. Click here for more information and to purchase the video. 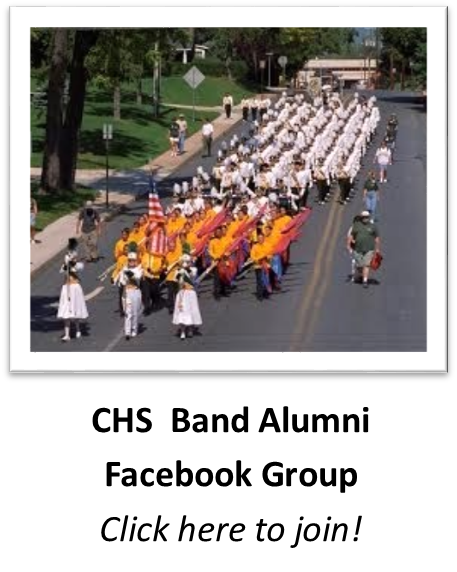 Best of luck to the Carlisle High School Marching Band as they travel to Allentown tomorrow to compete in the Cavalcade Championships Liberty Open Class Division! Information about tickets, directions, and schedules can be found on our 2018 Competition page. Don’t forget to purchase a video of this performance and support our band. Videos will not be sold at Championships this year, so if you want a high quality video of the “2018 Lost In the Woods” performance purchase your copy now!